Mike Acito is a Realtor Associate with nearly 10 years' experience in the real estate industry. 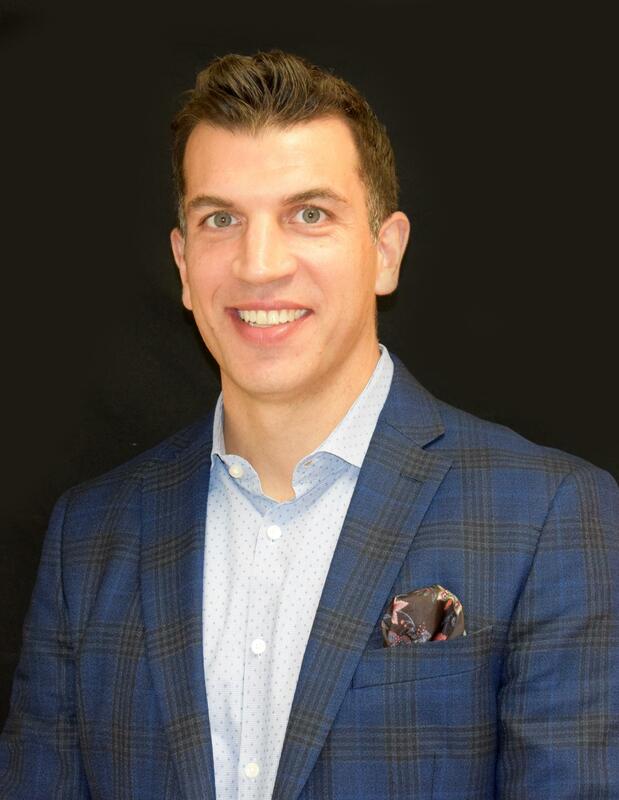 He specializes in residential real estate and investment properties, and brings an additional two decades of technology experience, management skills, and sales expertise to his real estate work. Mike is dedicated to providing his clients with the highest levels of customer service, regardless of whether they are buying or selling a home or property. On a personal level, Mike has been buying and selling real estate since he was 23 and now parlays that knowledge and experience into helping people realize dreams of owning a home. He also has teamed up with his wife on the renovation of several homes, considering she has a background in interior design. Mike is a member of the New Jersey Association of Realtors, New Jersey Multiple Listing Service, and the Garden State Multiple Listing Service. 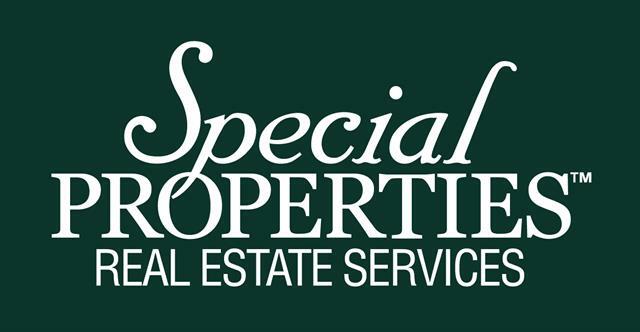 With his past experience and new affiliation with Special Properties, Mike is able to leverage the strength of Christie's and Special Properties' unparalleled corporate marketing resources and superior customer service to support his clients. In his spare time, Mike enjoys playing golf and spending time with his family, and is a member of ToastMasters, a public speaking community. He also serves as a coach for the local baseball program and enjoys watching his kids play lacrosse, baseball, and soccer. Mike is a graduate of Pace University with a bachelor's degree in business and technology. He resides in Ridgewood with his wife and children.